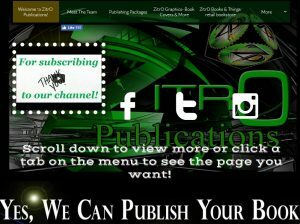 ZitrO Publications is a full-service publishing company, offering all publishing/production services including, but not limited to, typing, editing, formatting, cover design, e-book upload, logo/ banner design and so much more! ZitrO Publications has become one of the fastest growing self-publishing companies North Carolina since we opened our doors in 2013! Whether you are wanting to join the ZitrO team of authors or you are wanting to self-publish and are in need of our many publishing services, our dedicated team of publishing professionals is committed to helping authors discover their very best work and find exciting, new ways of bringing stories and ideas to audiences worldwide. If you are looking for a professional, dedicated, friendly, and local publishing family to join, then look no more, ZitrO Publications is accepting manuscripts. We require a copy (no original or only copies of manuscripts) of your first 3 chapters, your last 2 chapters and the synopsis of your manuscript. 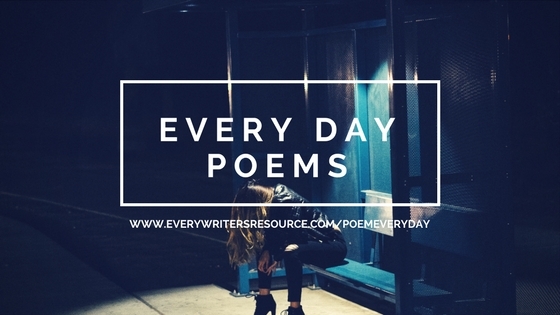 We accept Street Lit, Urban Fiction, Erotica, Autobiographical, Inspirational, Motivational works, and Poetry! ZitrO Publications is not responsible for any lost manuscripts.